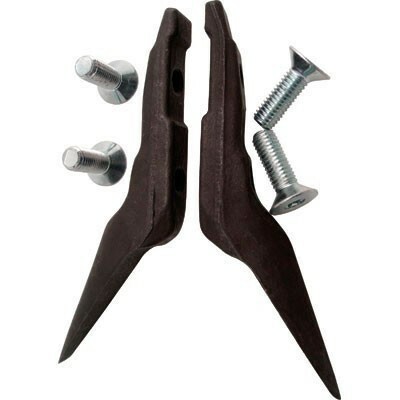 Gecko® American Style long pair of replacement Tree Gaffs; 2-7/8" long. 0.50 lbs. These replacement gaffs fit both the Gecko® and Gecko® Carbon Fiber climbers.